Golin's spree of international office openings continues. 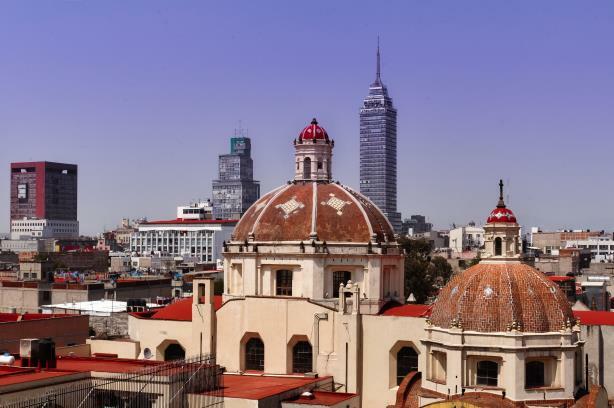 MEXICO CITY: Golin has partnered with consulting firm Zimat Consultores to open Golin Mexico, weeks after launching offices in Istanbul and Moscow. The firms have been affiliate partners for nearly two decades, said Gary Rudnick, president of the Americas for Golin. He described the initiative as a "joint venture" and said the Golin team will have separate offices. The factors that drove Golin’s Mexican expansion included "market conditions, opportunity, and our desire to establish the Golin brand more specifically," Rudnick added. "The business climate here is moving in a very positive direction," he said, noting that multinational clients want help in the country. The firm has named Jaime Flores as its Mexico GM. Executive director Flavia Vígio will maintain her Miami-based role as Latin America lead. "We’re taking steps to very carefully but deliberately expand our footprint around the world," Rudnick said. Golin Mexico will also have the firm’s first native-Spanish-speaking "bridge," or real-time marketing hub, bringing its total to 25. Golin’s revenue increased 8.5% globally and 7% in the US last year. Last week, Golin’s sister Interpublic Group agency, Weber Shandwick, expanded its presence in Latin America by opening an office in Mexico City. Amanda Berenstein, previously the corporate communications practice leader at Zimat Consultants, joined Weber as MD of the location. Weber’s Latin American network also has offices in Argentina, Chile, Colombia, and Peru.